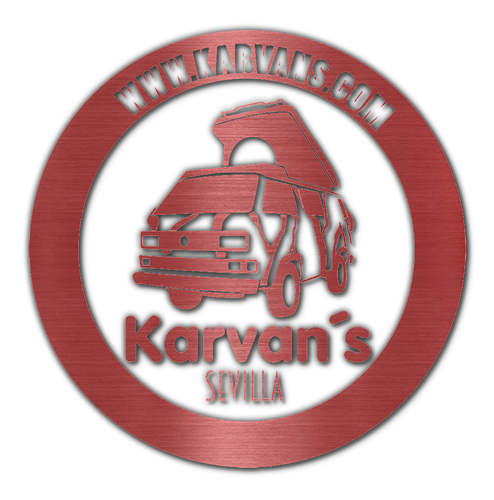 KARVAN'S is a project that emerged 10 years ago. 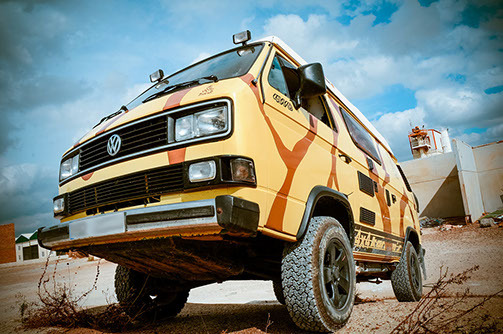 Since that time, we decided to dedicate our lives to our passion, the Vans, and we did not face the problem of finding skilled mechanics of it. We investigated and learned little by little, the study thoroughly and throughout this decade, got dominate. Today, there are few models that have not passed through our hands, few studies have not, but most important is that many furgos we returned to the road, many people who have helped to form the great family which today means'S Karvan. Although we are located in Sevilla (El Viso del Alcor), we serve clients in Spain and often abroad. We advise Latin America frequently and anyone who requires our services. We have a highly qualified professional team that excels in this "scene" for his great experience and knowledge. 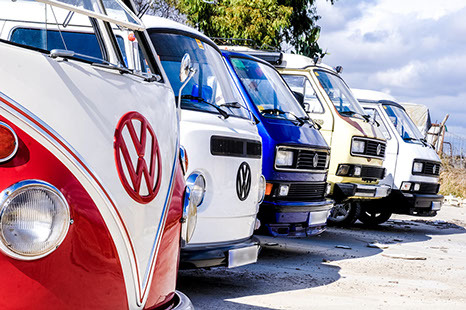 In short, we specialize in Volkswagen vans in their generations (T1, T2, T3, T4, T5), and our intention is to fill the road from them, keeping the lifestyle we love.